I have been working for Acceptance for over 15 years. 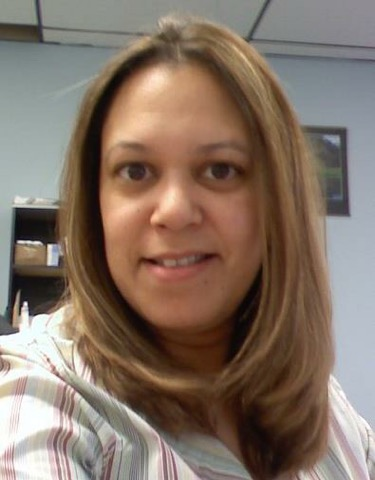 I am a dedicated agent who enjoys helping people get the most out of their insurance. 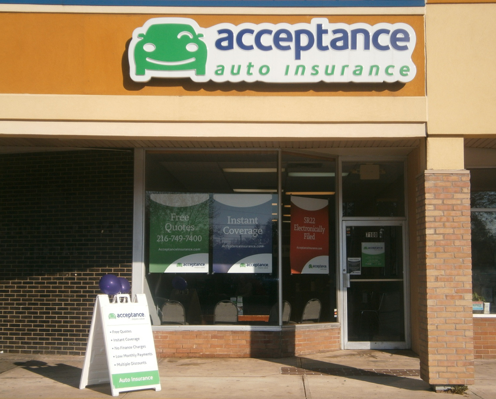 At Acceptance, we offer auto, home, renters, life, commercial auto, general liability, boat and motorcycle coverage. We welcome you to stop by and see us!